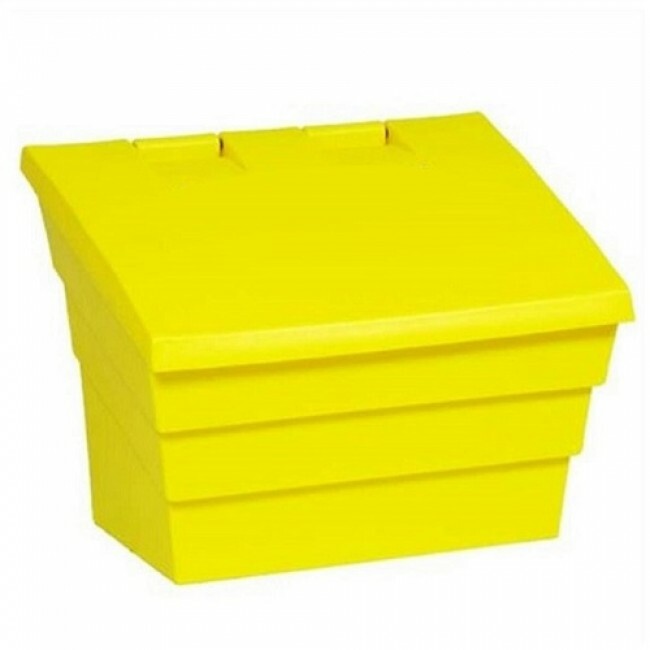 3x 2 Cu Ft Grit Bins that are available in two colours: black or yellow. 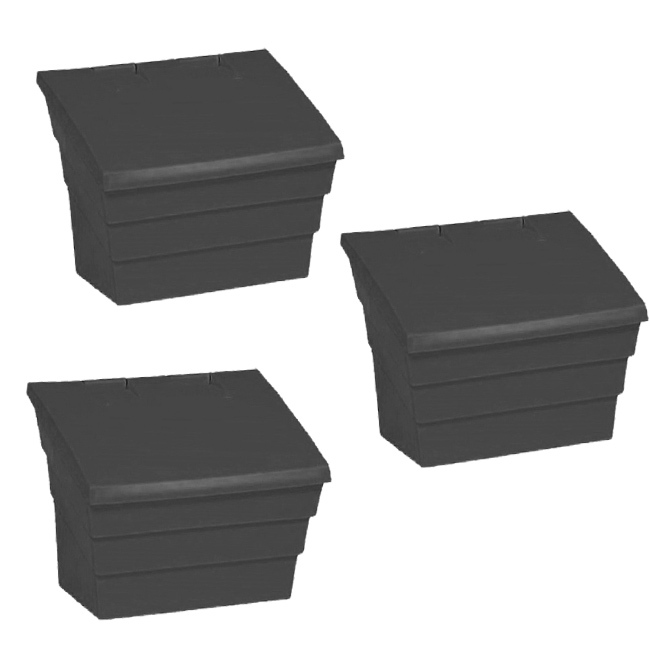 The black colour option is manufactured from 100% recycled materials and is as tough and durable as its non-recycled counterpart and is more cost-effective. 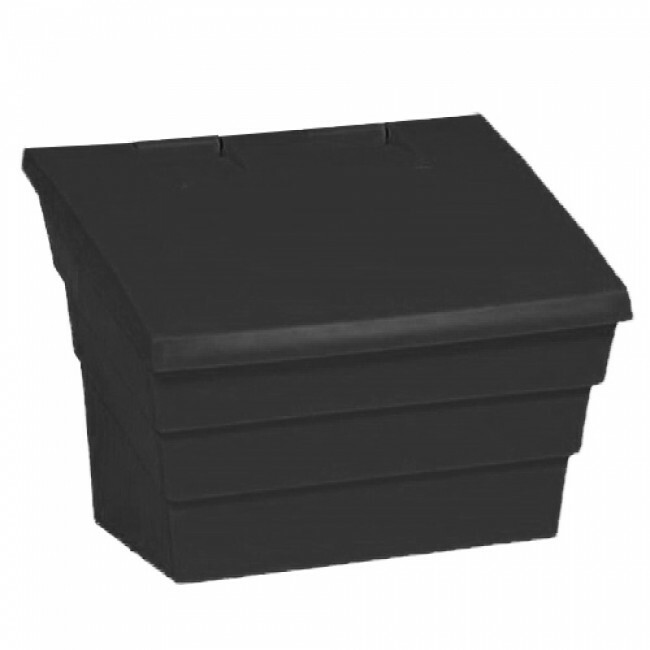 This compact and versatile grit bin is manufactured from UV-resistant polyethylene and is the ideal grit bin for home use. 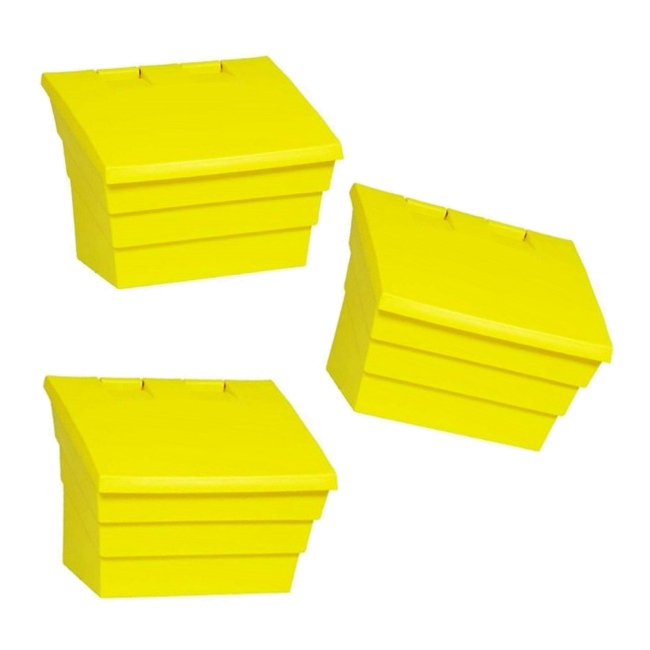 This offer also has the choice to upgrade to yellow grit bins for an additional charge.